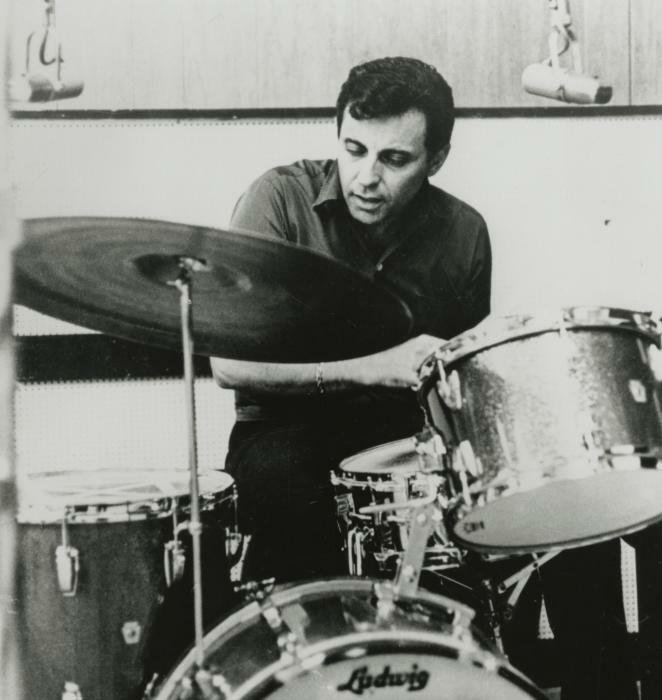 Hal Blaine’s drums can be heard as part of the Wall of Sound on the Ronettes’ 1963 hit “Be My Baby” produced by Phil Spector at Hollywood’s Gold Star Studios, founded by David S. Gold and Stan Ross in 1950. And start the music too. And now the stool is empty too. For Hal is no longer there. This entry was posted in Final Notes / In Memoriam and tagged David Gold, Final Notes, Hal Blaine on March 12, 2019 by admin. Next sixteen semiquavers seem to race. By an arranger in great demand. Or just a very small band. The arranger has reached his Coda. From his hand the pen drops. Yes Jimmie Haskell has gone. 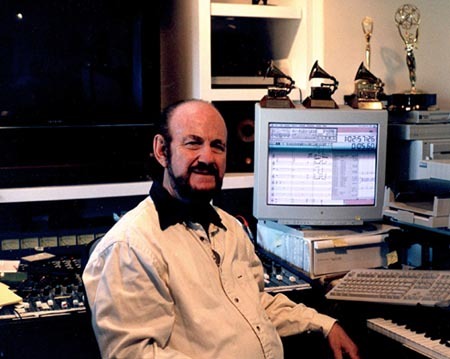 This entry was posted in Final Notes / In Memoriam and tagged David Gold, Final Notes, Jimmie Haskell, June 2016 Final Notes on May 2, 2016 by admin.